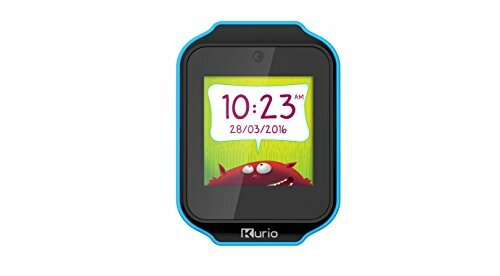 Kids today are increasingly becoming smarter than elders, thus keeping them away from smart devices is becoming increasingly challenging. 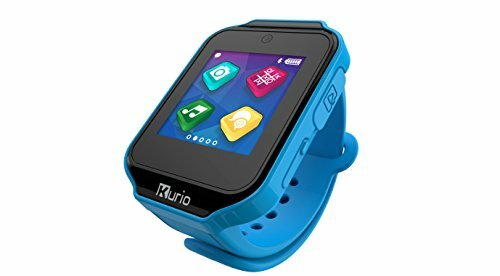 Although they can share devices with their parents, there is something that they can have, and call it their own: a smartwatch. 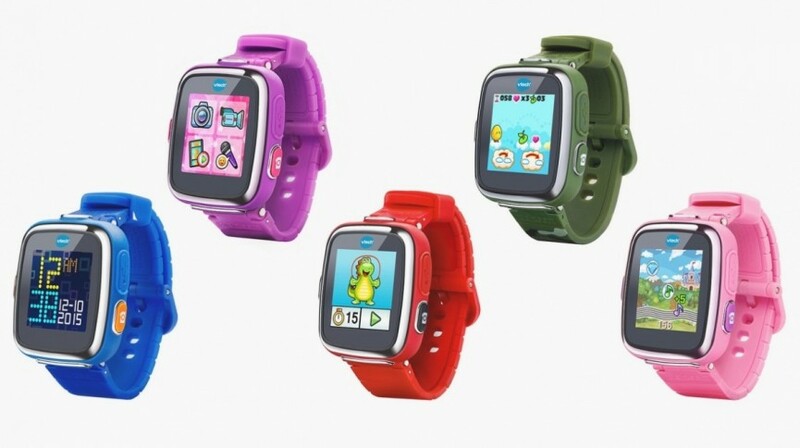 Today you can have smartwatches for kids, which are not only reasonable, but also usable. 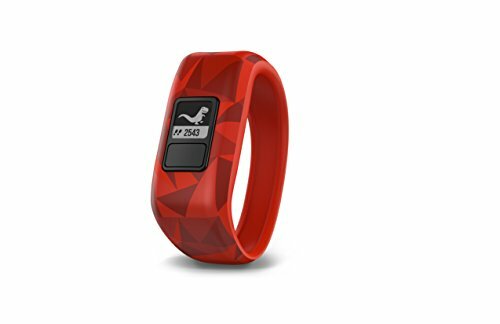 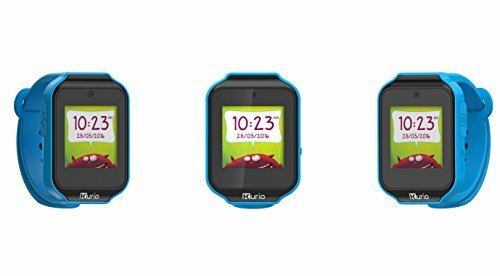 These watches can allow parents to track the movement of their children, using the accompanying GPS. 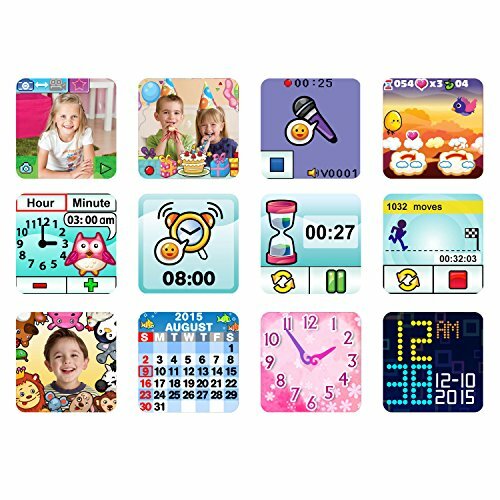 Along with teaching them the use of applications like calculator, calendar, camera, etc from an early age. 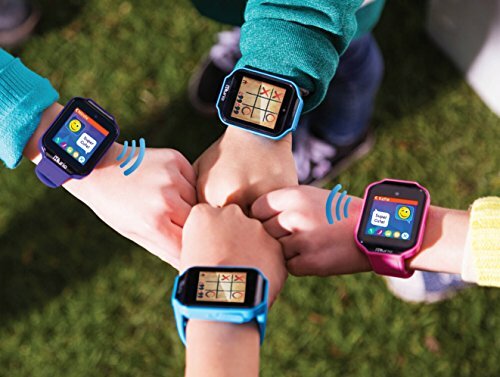 Different people have different views about kids using technology, for those who believe kids should be using it, given below are few tips for selecting the best smartwatch for your kids. 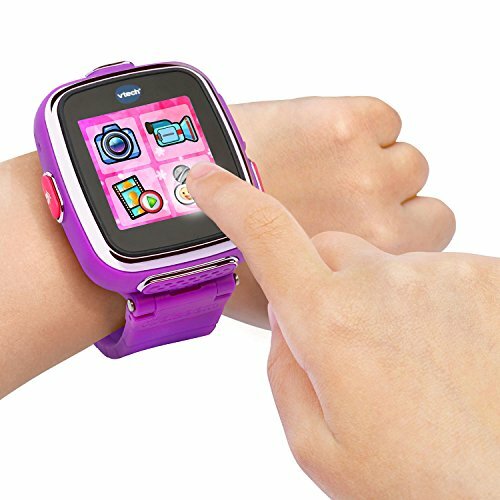 You might not want your kids to be using electronic devices from a young age, but a smartwatch is something that is essential for kids. 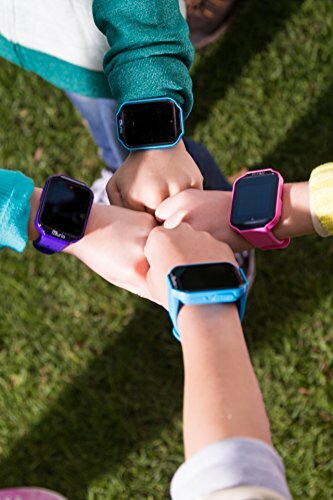 This will not only help them remain fit from an early age, but will also help them by providing basic applications like calculator, camera, voice recorder etc. 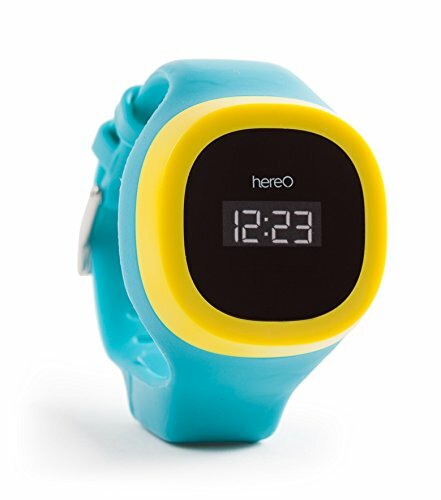 These watches can be used for the purpose of entertainment as well, by providing kids with different games to play. 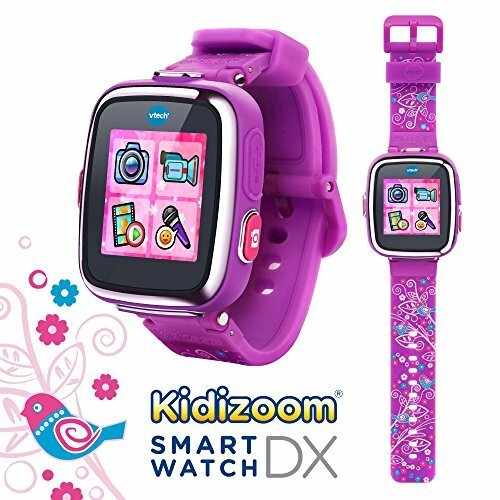 While selecting a smartwatch for your kids, do not just focus on the design, but also on all the features it comes with. 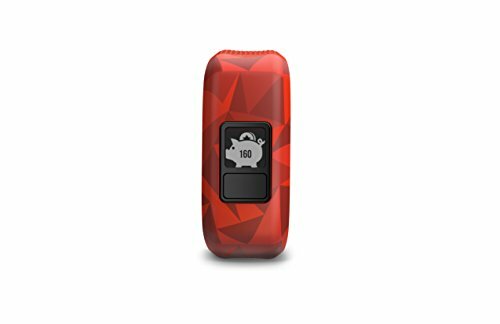 Although the one with most features will cost more, you can select the one with sufficient features, and a reasonable price. 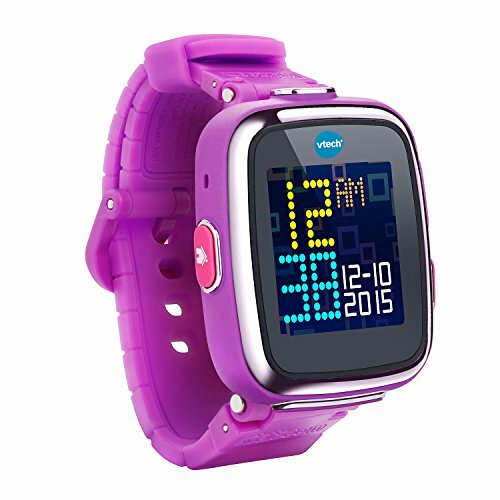 These watches also have 3D clock and multiple other formats in which kids can see time. 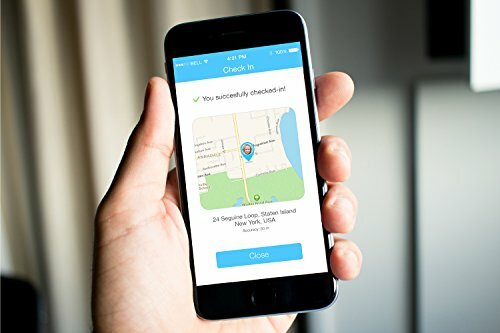 With the built-in GPS antenna, find your position and record your itinerary! 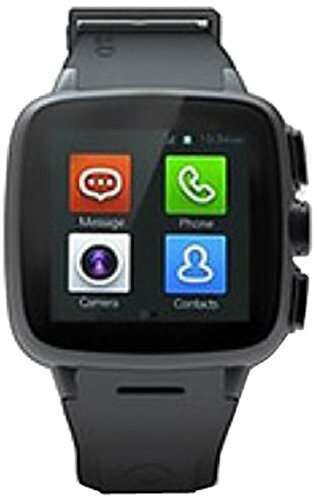 1-year battery life - no recharging needed! 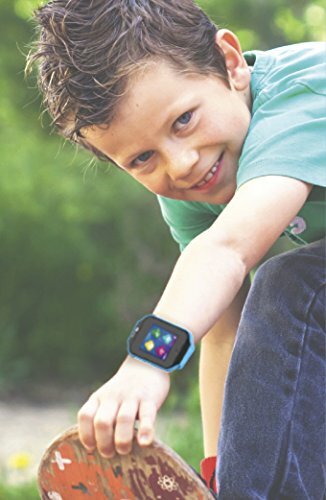 24/7 wearability - swim-friendly with 5 ATM water resistance. 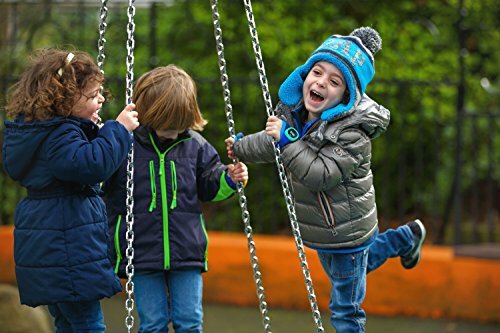 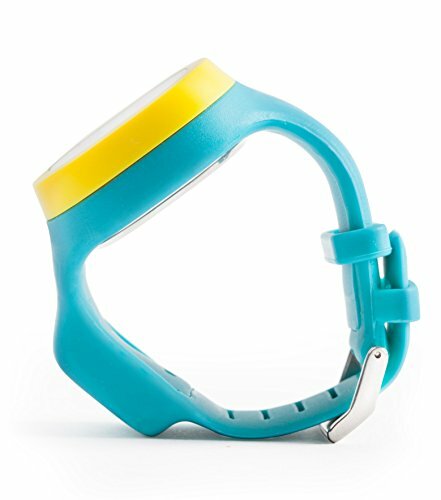 Kid tough - easy to put on, the 1-size-fits-most, nonstaining, 1-piece band stretches over your child's hand and fits comfortably. 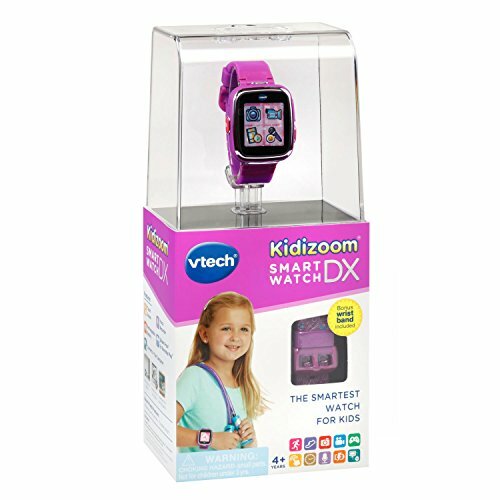 Ages 4-9 - stretchy band is designed for wrists up to 150 millimeters. 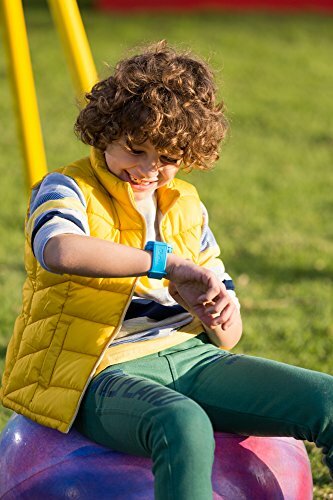 Vívofit jr. XL accessory band or vívofit 3 bands may be used for larger wrists or older kids. 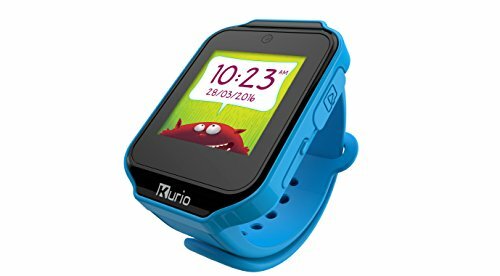 Compatible parent mobile app - free app includes fun and educational mobile adventures for kids and chore/behavior management for parents. 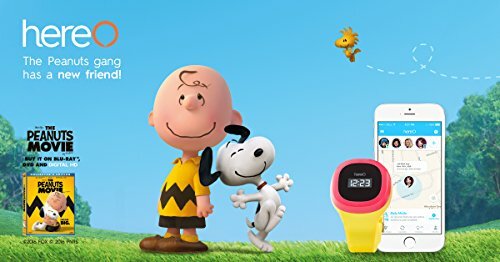 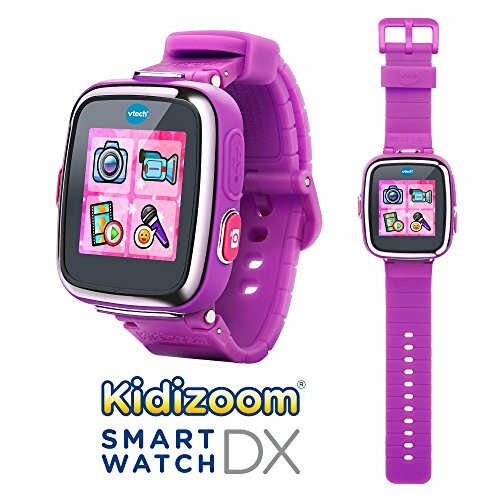 VTech 2nd generation Kidizoom Smartwatch DX is an even smarter watch for kids with more fun games and activities; features 3 fun activities, 5 games, 3 action challenges and a motion sensor. 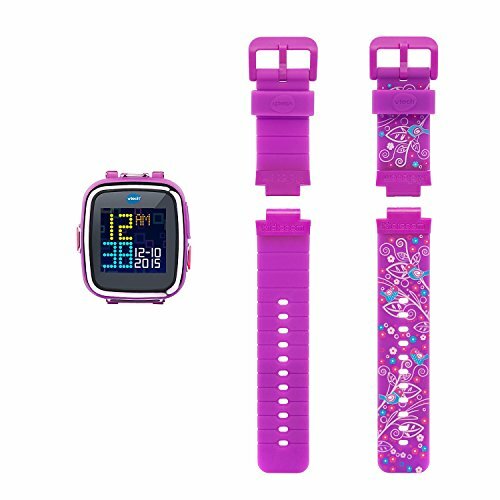 This online Special Edition comes with 2 changeable wristbands, one in color Vivid Violet and the other in Floral Swirl, a special design changeable wristband. 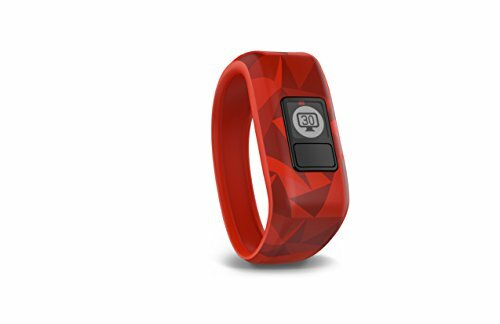 Easy wristband change in 3 steps! 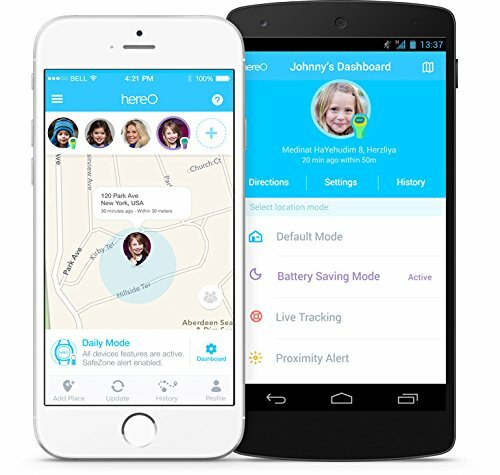 The free complimentary hereO Family app is available for download on iOS and Android. 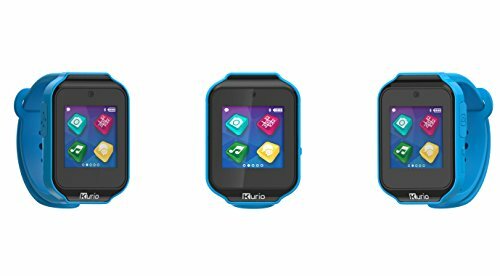 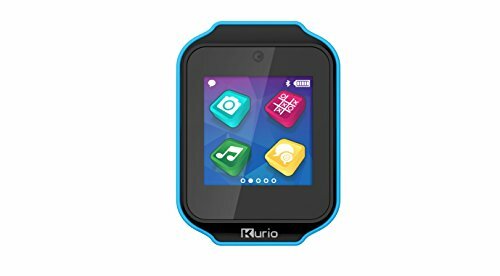 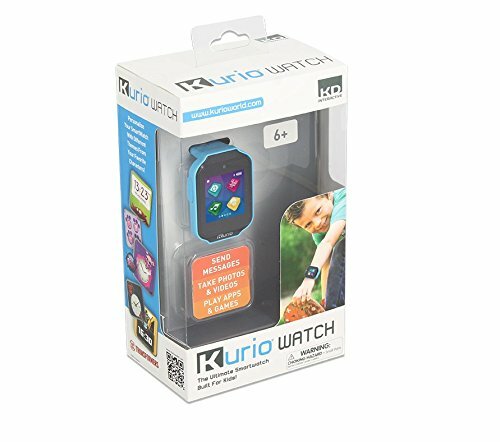 Use Bluetooth technology to send messages and make phone calls to other Kurio Watches & Android devices. 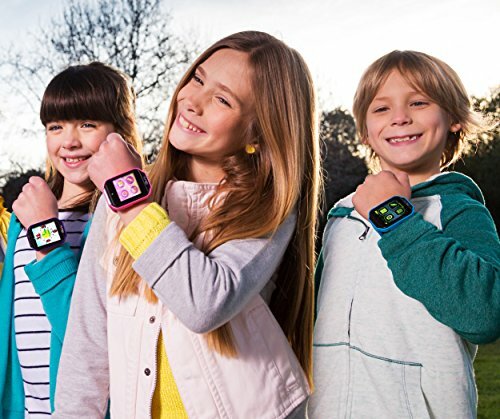 Send pictures, emojis, Doodles, texts and more through the watch's messaging features!